Motorcycle Adventures caters for anyone with a sense of adventure. Perfect!!!! 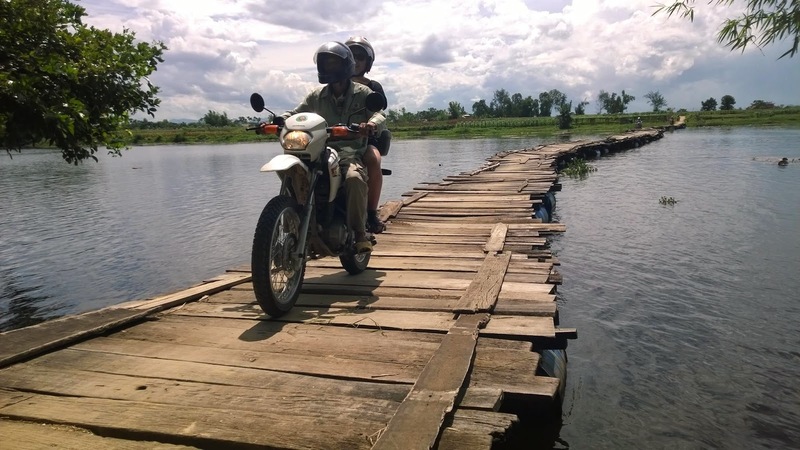 The bikes are in very good condition and Vuong is a great guide -he shows us all the little roads, we had watermelon from the field, took a wooden "Ferry" over a river, visited My Son and the pass of clouds and we had a great ride. I really can recommend Voung and his company!!!! We had a wonderful trip..thank you King. 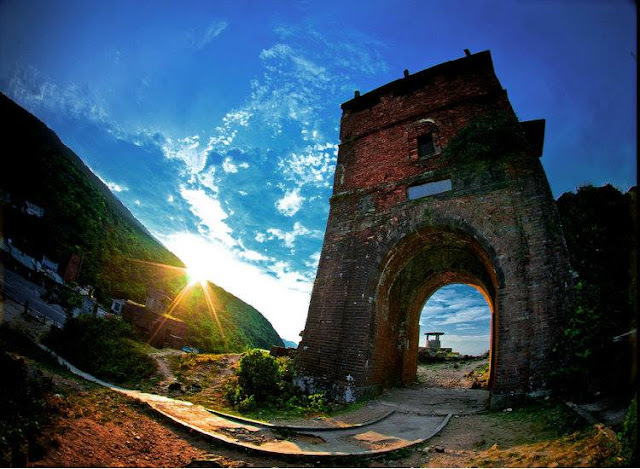 We stayed in great places in the mountains on 3 day trip along Ho chi min trail to Hue back down the coast. Great bike, food and great company..we even went out again the night we returned!